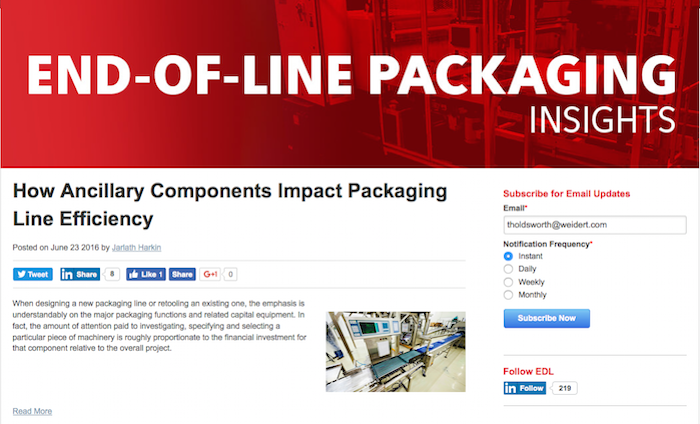 EDL Packaging Engineers designs, develops, engineers and manufactures end-of-line packaging systems for various industries and industrial environments. Though EDL's website has become somewhat outdated (that’s our next project! ), they wanted to start our engagement with them by attracting more qualified traffic to their site and boost conversions from that traffic. We’re featuring this project as a client highlight because of the success the company had in less than a year into their inbound marketing program. We first migrated EDL's existing website to the HubSpot website platform which instantly made their site mobile-friendly and easier to update. We then introduced a branded blog page and began working with them to write articles in collaboration with their subject matter experts on topics most interesting to their best prospects. We also helped EDL's team leverage LinkedIn to distribute their content to targeted LinkedIn Groups. 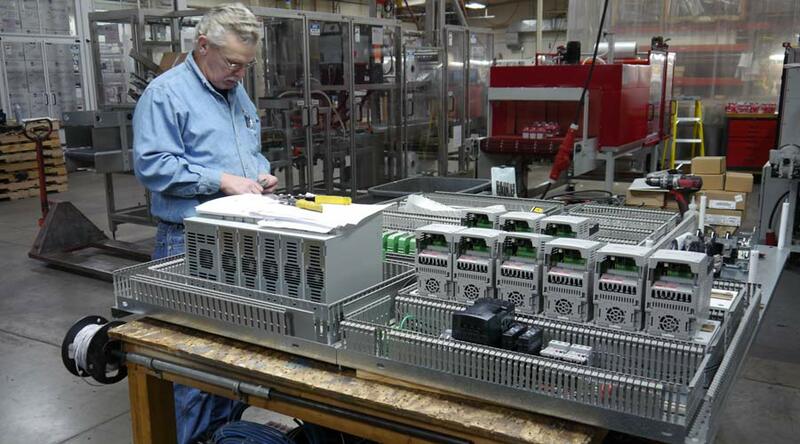 Any industrial equipment manufacturing organization, no matter how complex their product or narrow their market is, can benefit from publishing content their prospects can use to solve a challenge. Likewise, any company that wants to reach a broader audience with its messages, to educate its audience, and to establish credibility.